After a sabotaged experiment leaves him with super strength and unbreakable skin, Luke Cage (Mike Colter) becomes a man trying to rebuild his life in modern day Harlem, New York City. 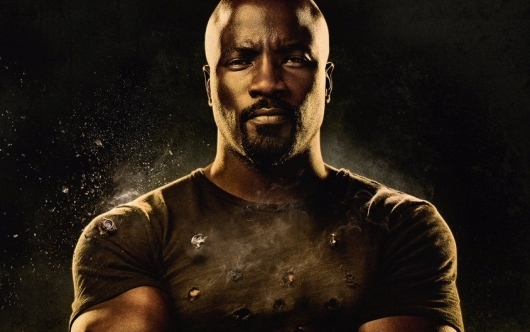 Click right here for more on Luke Cage. Season two will be released on Netflix sometime in 2018.